I’m quickly regretting not just doing a special series this week called “Candy Corn Crafts” and coming up with a corny and candy sweet graphic to along with it! Haha. Here’s my latest addition, the Candy Corn Button Pumpkin! 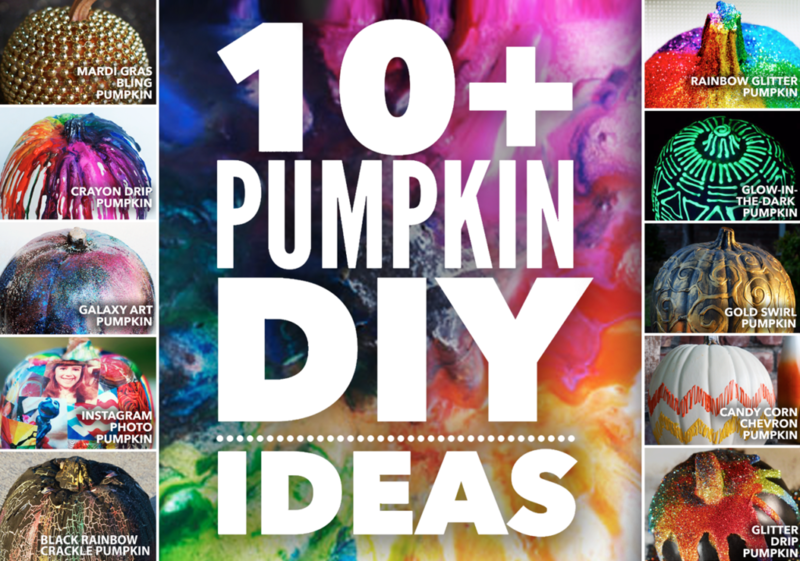 FYI If you like this post, you’ll love my DIY Halloween page called Easy Pumpkin Ideas where you’ll find 10+ project DIYs! Check ’em out! This is perhaps the easiest craft you can do (much like my sparkly sequin pumpkins last year)! All it requires are some small buttons in orange, yellow, and white, a small pumpkin (mine was white), and a bottle of Aleene’s® Original Tacky Glue®! Glue those itty bitty buttons on in the white, orange, yellow color order (the true color order of real candy corn) and you’ve got an adorable little pumpkin to display on your mantle or give away as a treat to a friend! Yeah, you could easily do a whole week of candy corn projects.